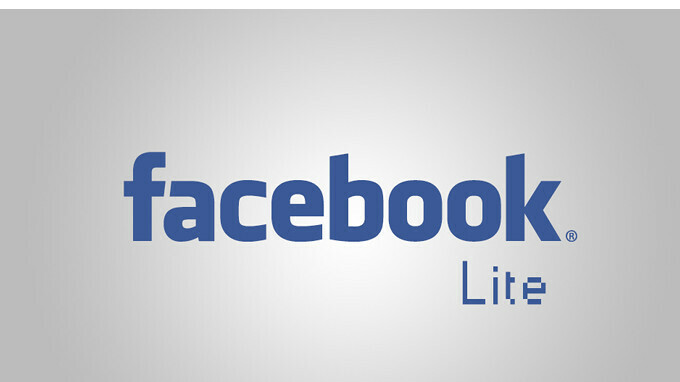 The Facebook Lite was launched back then in 2015 and was made available on the Google Play Store 6 months later. Google however didn't make the app available for developed countries like America, Canada, Germany etc as it was only targeted at developing countries. Now, the social network giant has just announced that the app will now be available for developed countries which includes Android United States, Canada, Australia, United Kingdom, France, Germany, Ireland, and New Zealand. This means that android users in this countries will now be available to download the Facebook lite from Google Play Store. The Facebook Lite is a more trimmed down version of the regular Facebook app. It is smaller in size and consumes less resources. The app however lacks some of the features available on the regular app and also won't offer the same level of functionality. With the addition of the new countries, Facebook Lite is now available in more than 100 countries, and report has it that more may be added in the coming months. If you live in any of the countries mentioned above, then you can head over to the PlayStore to download the Facebook Lite app.